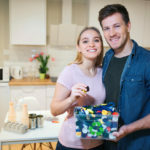 Green living is a learning process, and some of the steps to eco-friendly living are easier than others. 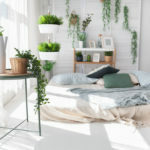 Some green living essentials are easily said and easily done. Don’t waste water, recycle your cans, bottles, and newspapers, walk instead of driving, etc. But what do you do when you find yourself in possession of hazardous waste? You can’t toss it in the garbage, and you can’t put it in your recycling bin. So, where does it go? Well, we’ve put together a few answers. Below, you’ll learn how to dispose of three common forms of hazardous waste. Read on! 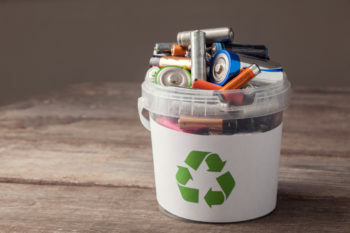 Single-use batteries are filled with materials that can be damaging if they end up in landfills. That’s why you should take your batteries to an appropriate recycling location or use the proper recycling service. 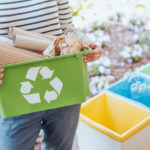 Programs like The Big Green Box are ideal for recycling your batteries, but it’s not uncommon for electronics stores to have battery and electronics recycling bins available for customer use, as well. If you change your own oil, transmission fluid, etc., then you know you can’t just chuck that old lube into the garbage. Motor oil must be properly processed to ensure it doesn’t harm the environment. Many automotive and oil change garages will accept used material free of charge, though some may have a small fee for taking it off your hands. Earth 911 lets you search for local facilities with the push of a button, and is particularly useful for looking for ways to dispose of motor oil. You always buy more paint than you end up using, and if you have leftover, it’s important to dispose of it properly. Although latex paint is recyclable, oil-based paint is considered hazardous waste. 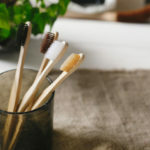 Do not throw away oil-based paint! Instead, read the manufacturer’s disposal instructions and follow the outlined method of disposal. For more ways you can live a cleaner, greener lifestyle, contact us today!